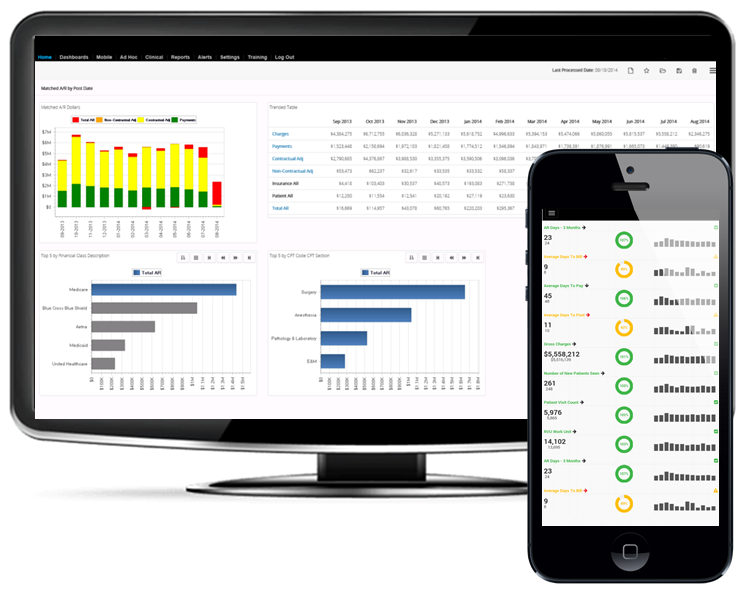 Data Driven Revenue Cycle Management Built for eCW Users. 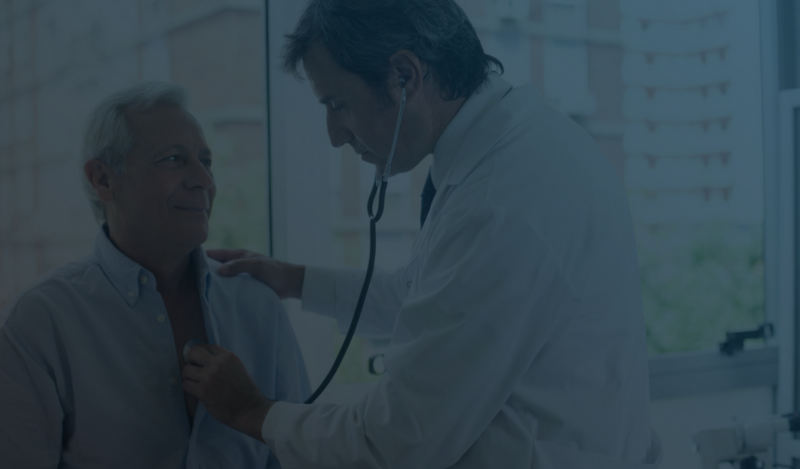 GroupOne's end-to-end revenue cycle management service is a complete solution to help mid-size, large, and enterprise healthcare organizations overcome modern day challenges with patient collections, actionable analytics, and leveraging the eClinicalWorks software for optimal performance. eClinicalWorks integrated platform gives you all the tools you need for today and continues to be an innovative software to meet the challenges of tomorrow. From online appointment booking to medical billing and reimbursement, eClinicalWorks V11 is the industry's most advanced cloud EHR. Learn how GroupOne's team of Certified Implementation Specialists can help your practice switch to eClinicalWorks without cash flow or productivity disruptions. Considering outsourcing your medical billing? 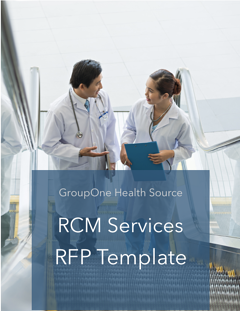 GroupOne's request for proposal template provides you with a comprehensive list of questions to ask vendors in the process. Schedule a discovery call with us today. We look forward to learning more about your practice and performance goals to determine how we can help.